Can A Vacuum Cleaner Have A Zero Suit? 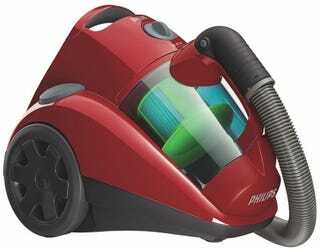 This Philips vacuum cleaner looks very familiar. As seen on Wii Nintendo.